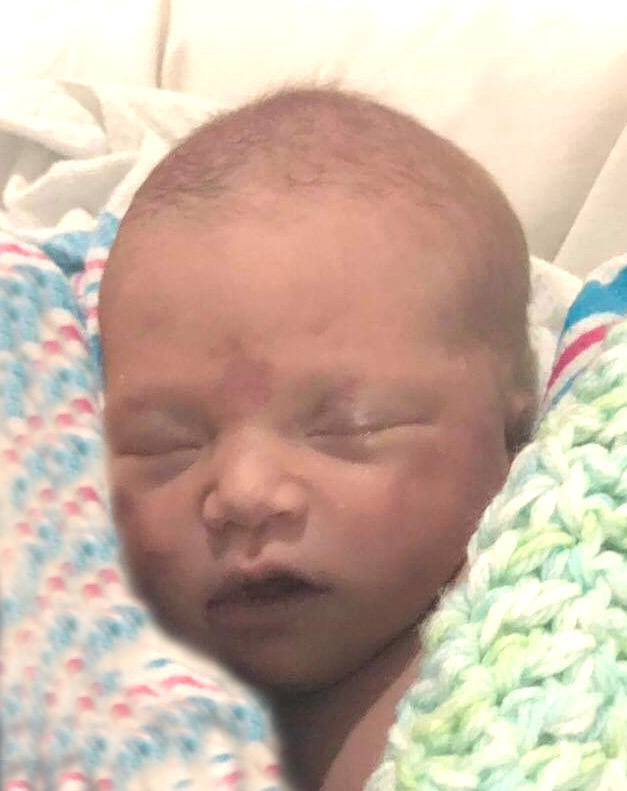 Cirilla Leigh Ann “Ciri” Betterton, a baby daughter born to Tana and Kyle, became Heaven’s angel on November 13 2018. A memorial gathering will begin at 3:00 pm Saturday, November 17, at Park Lawn Lathrop Chapel, 901 Clinton Street, Lathrop, MO. In lieu of flowers, memorials are suggested to Children’s Mercy Hospital. Along with her mom and dad, Ciri’s family includes grandparents, Theresa and Lamont Betterton, Amber Booth and Scott Dobson; great grandparents, CoettaWhiteley, Jack Hoyt, Alan McMichael (Vonda deceased) and Jeri Dobson (Gerald deceased); great-great grandparents, Keith Hoyt (Charla deceased), Clara Cowden (Nolan deceased), Wanda Kilmartin, Buddy Betterton (deceased), Fred and Dorothea Patrick (deceased) and Doris Dobson (deceased); aunts, Ashleigh Noblitt (Dustin), Morgan Betterton, Abigail Heath, Cassandra Edwards; uncles, Paul Flemming, Stefan Tahmahkera and Dakota Edwards; as well as many other loving family members. A memorial gathering will begin at 3:00 pm Saturday, November 17, at Park Lawn Lathrop Chapel, 901 Clinton Street, Lathrop, MO.